Have you ever watched the “crazy rich Asians” blockbuster? Have you heard the name of the lion city? Perhaps Singapore is no longer a strange name to people all over the world, about the level of social and economic development of this small country. So Singapore has anything interesting to do and attracts so many tourists? Let's explore in this below article. 99.9% of people when coming to Singapore is eager to see the Merlion Lion and Marina Bay Sands. The Merlion lion statue is Singapore's symbol, which is opposite the Marina Bay sands hotel. Marina Bay Hotel is a complex of casino, including 3 buildings connected by Sands SkyPark as a large boat, located at a height of over 200m. On the rooftop of the skypark, there is a swimming pool (for hotel guests only), cafe area, and sightseeing with the price $23/ person. 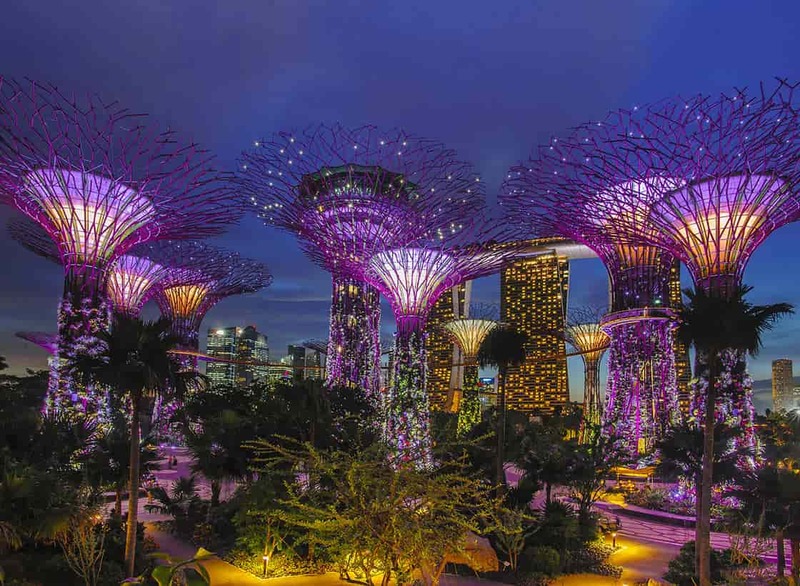 The garden in the Gulf is a man-made wonder of Singapore, which attracts crowds of visitors to take pictures and explore nature. Garden by the bay is located in the vicinity of the Marina Bay Sands complex. Gardens by the Bay is home to about 250,000 species of precious trees, divided into three areas: Bay South, Bay East and Bay Central. Outside areas are free, free of charge, greenhouse dome gardens pay 28 SGD. You should come here in the afternoon and play until dark, because the evening lights are quite beautiful, more can enjoy Show Music combined with the light from the Super tree very beautiful. If you like to walk on the bridges across the super trees, you have to buy a ticket of $ 8 SGD. The South Bay Garden, which has 18 "Supertree" trees with a height of 25-30m, has the function of collecting sunlight and glowing at night. The stem is made of concrete, and the branches are made from thousands of steel frames, surrounded by fern species. Sentosa is the fourth largest island in Singapore. On Sentosa Island is there Asia's largest leisure complex, incorporating heritage centers and nature parks. Most visitors coming to Singapore choose to go to Sentosa once a day or 2 days. If you go with the family with the children, group travel is definitely not to pass Sentosa. Sentosa has a 2 km long beach, Siloso Fortress, two golf courses and two five star hotels, Sentosa Island invades the sea a few times a year due to the unique design of tourist investors. In addition, there are museums, theaters, modern cinemas, golf clubs. It can be said that Sentosa is a convergence destination of the elite from the countries of the world. Sentosa has four leisure and entertainment areas, including Imbiah Lookout, Siloso Point, Beaches and Resorts World Sentosa. You need a detailed plan to visit all beautiful places in Singapore with low cost? 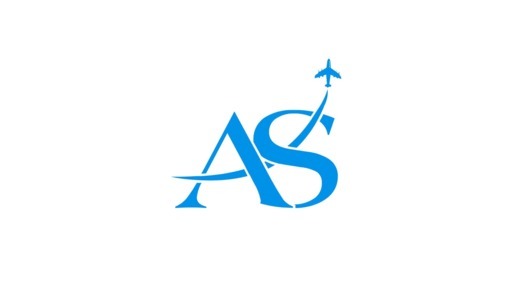 Asia Senses Travel is your best choice. With a team of experienced travelers, we will design your best trip which is full of joy and experience. Your happiness, our happiness!